After a decade of growth, the enrollment of new international students in the US has fallen again. As reported by CNBC, in 2017, the number of international students decreased by 7%. 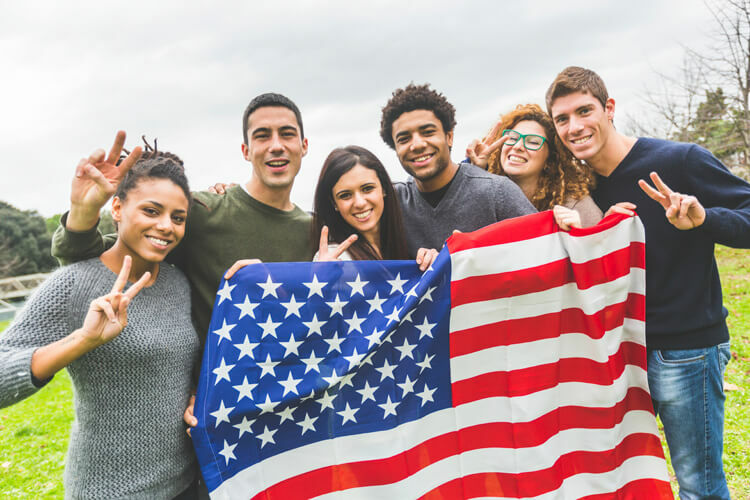 Experts believe such a drastic decrease is due to the political climate in the US that “has made international students feel unwelcome”. The Typical Student team learned the details. State Department and the Institute of International Education released an annual report on November 13, where shocking statistic was revealed. The number of newly enrolled students decreased to about 271,000 people (the lowest since 2013). The overall number of foreign students in the US rose insignificantly - by 1,5% percent. This percent of growth is the slowest since a period from 2002 - 2005, when international enrollment fell by 4% in 2001 due to 9/11 terrorist attack. Student numbers decreased among Saudi Arabia, South Korea, and Mexico. China and India still account for over 50% of all foreign students in the US. Which US Universities Lost the Most International Students? Purdue University, one of the biggest hubs for international students, has lost over 2% of foreign enrollment fell in 2018. Over the past two years, foreign enrollment at the University of Central Missouri, has dropped from 2,600 to 650 students. At Central Missouri, the declines in foreign student enrollment have created a budget hole of over $20 million in cuts last year.